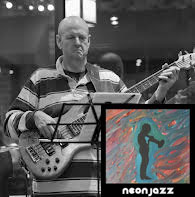 Welcome to a new Neon Jazz interview with talented and busy Kansas City based bassist Bill McKemy. 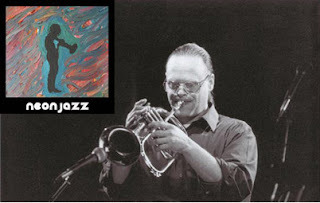 During this interview, he talks about his Missouri roots, playing jazz in Philadelphia, how the KC jazz scene is doing in 2013, the 1 jazz artist he would love to meet, along with much more. Click here to listen. 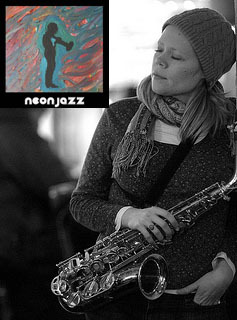 Welcome to another Neon Jazz interview with talented Chicago-based saxophonist and educator Caroline Davis. During the course of this interview, Caroline discusses her early music influences while living in Atlanta, music theory, her first full album as a leader, which is top shelf and it’s called Live Work and Play, her jazz heroes, a pending move to the Big Apple, along with much more. Click here to enjoy.